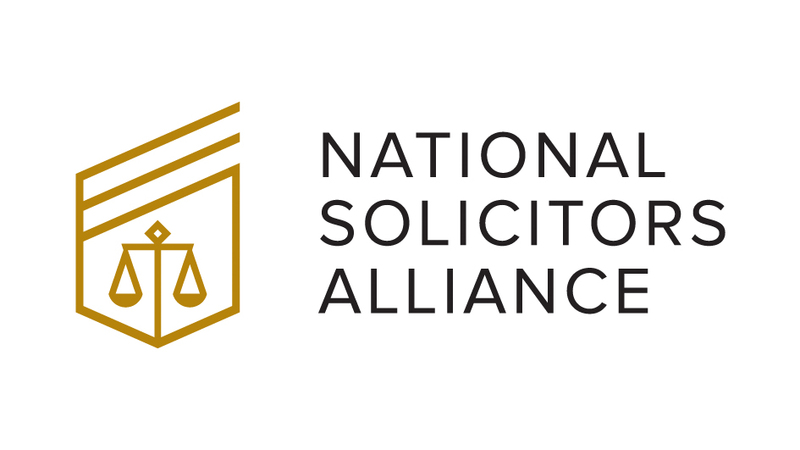 A point that is relatively unique in modern day property purchase and sale is that Niall McCabe, who has been conveyancing since 1981, a qualified solicitor and partner in the firm, drafts all contracts for sale and investigates titles in all purchases himself. He is supported by staff, whom themselves each have a minimum of 20 years’ experience in conveyancing. We are regularly told by clients that this is a source of great comfort and reassurance. Purchasing a property is a huge investment and it is important to know that such an investment will not run into future legal disputes or be refused a mortgage from a lending institution due to a bad title. Moving home can be stressful but our friendly and highly experienced staff can answer all your questions and help the transaction go as smoothly as possible. The following are some of the services we offer our clients.